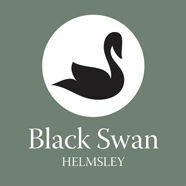 The Black Swan at Helmsley offers the perfect retreat from the rest of the world. 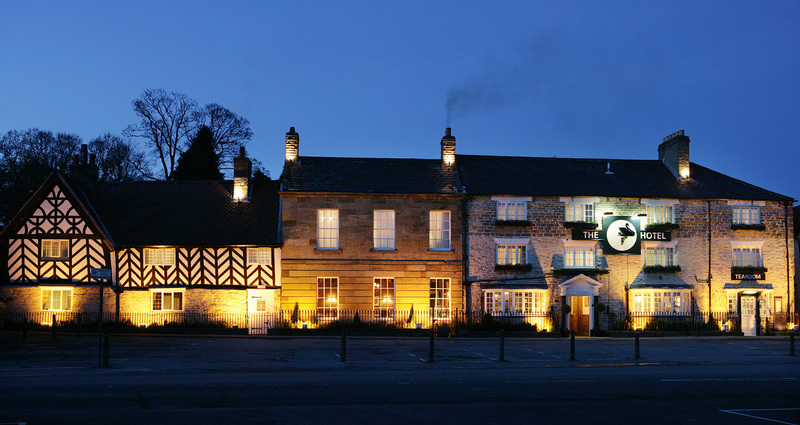 Offering boundless hospitality, home from home country comfort, roaring fires, exceptional cuisine and the lure of a traditional Yorkshire tearoom. 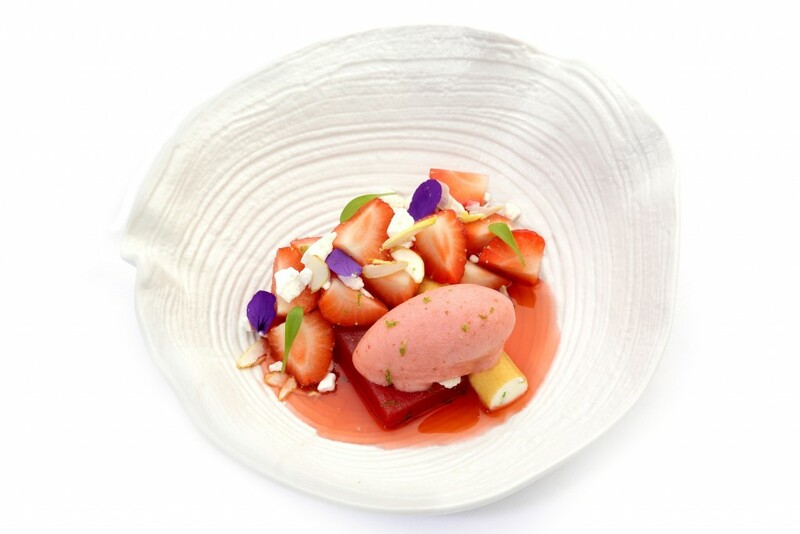 ‘The Gallery’, the hotels acclaimed 3 AA rosette restaurant, offers a wide selection of exciting menus which infuse the best Yorkshire ingredients with creative food combinations, exciting taste bud-popping flavours and modern simplicity. The Gallery at The Black Swan offers a selection of different and very distinctive menus. 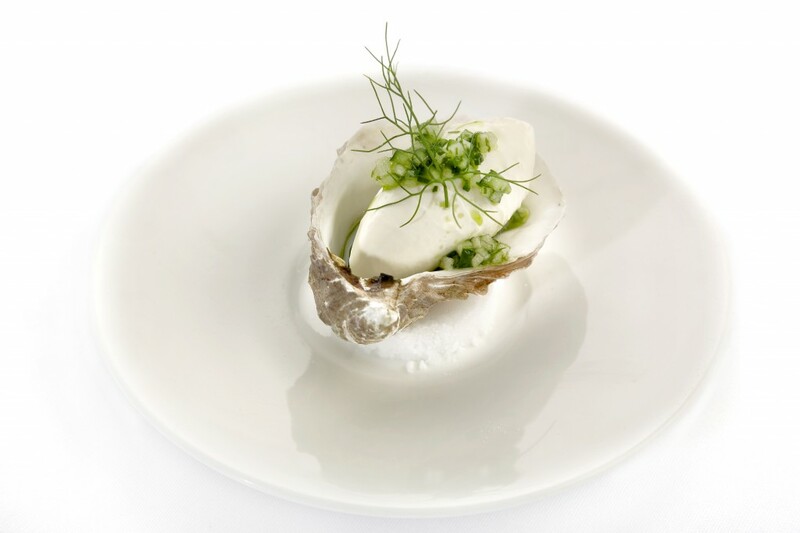 The A la Carte Menu is our fine dining option. 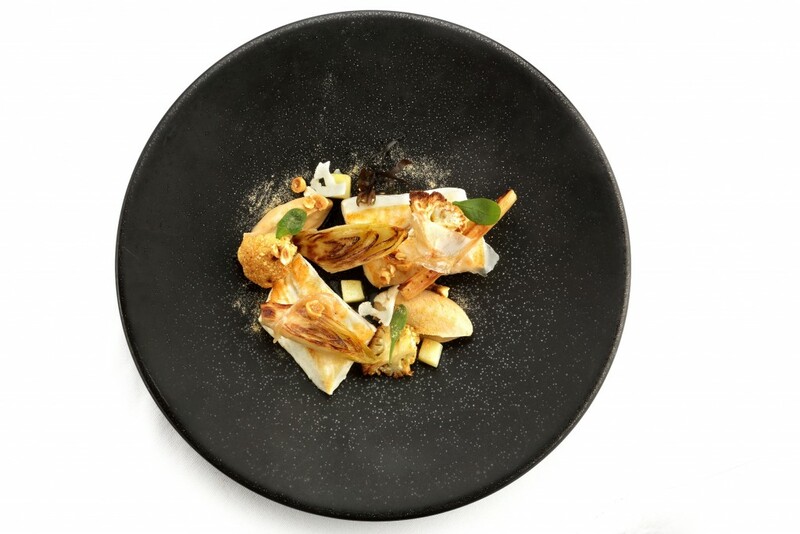 This is a three course menu which is available from 6:30pm – 9:30pm daily in The Gallery, and showcases the best use of fresh, seasonal produce found in Yorkshire, which is given a cosmopolitan twist. 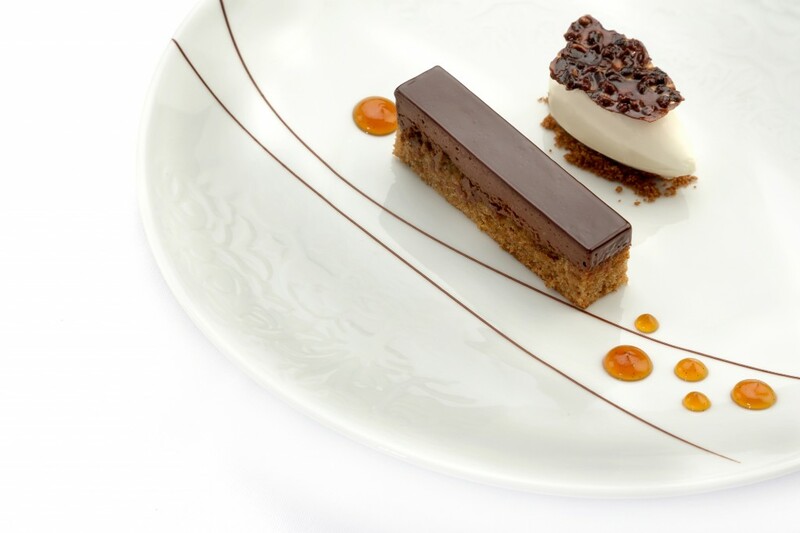 We also offer a six course Tasting Menu which is ideal for those of your who simply can’t choose what to order! 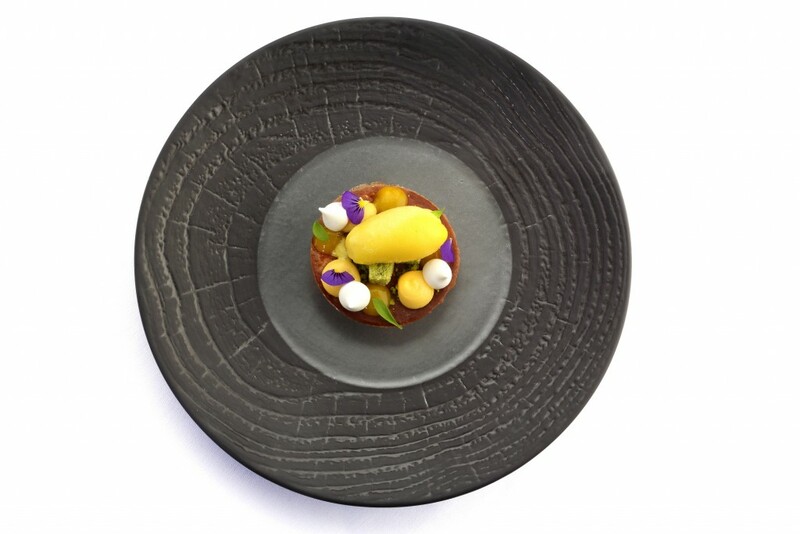 This is a set menu which allows you to experience a wide selection of dishes. Please note that if you do choose to order the Tasting Menu this must be taken by all guests at the table, up to a maximum of 8 people. 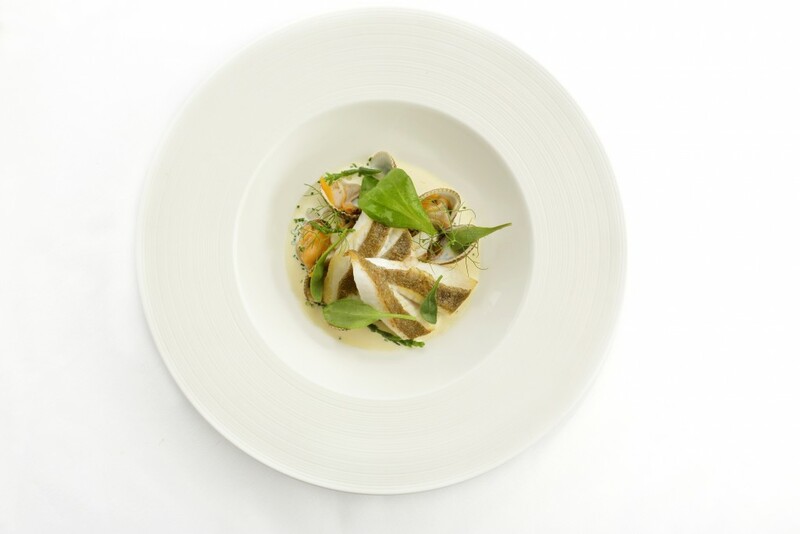 The Market Menu is a slightly simpler menu, and is available in The Gallery from 6:30pm until 9:30pm Sunday – Thursday only, and changes on a seasonal basis using the finest local produce. In addition to our traditional Afternoon Tea which changes seasonally making best use of the fresh, local produce available to us, we serve a wide selection of brasserie style dishes making the Tearoom the ideal place to meet up for lunch or an early evening meal, or simply just a cup of tea and a chat.